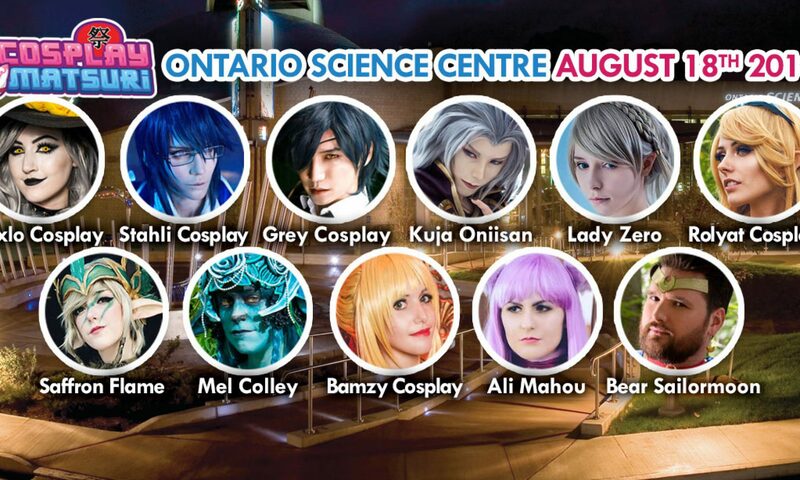 Cosplay Matsuri 2018 – Cosplay Matsuri returns to the Ontario Science Centre this August 18th 2018! 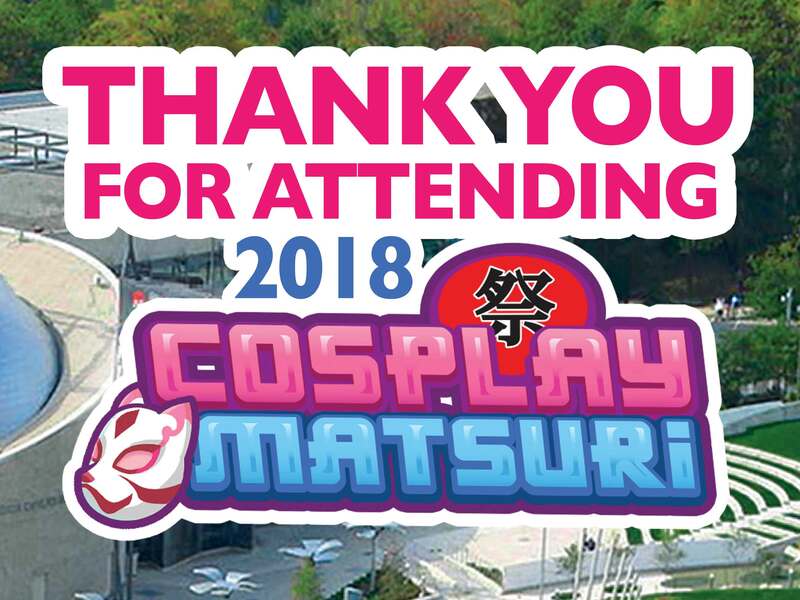 Thank you for attending Cosplay Matsuri 2018. 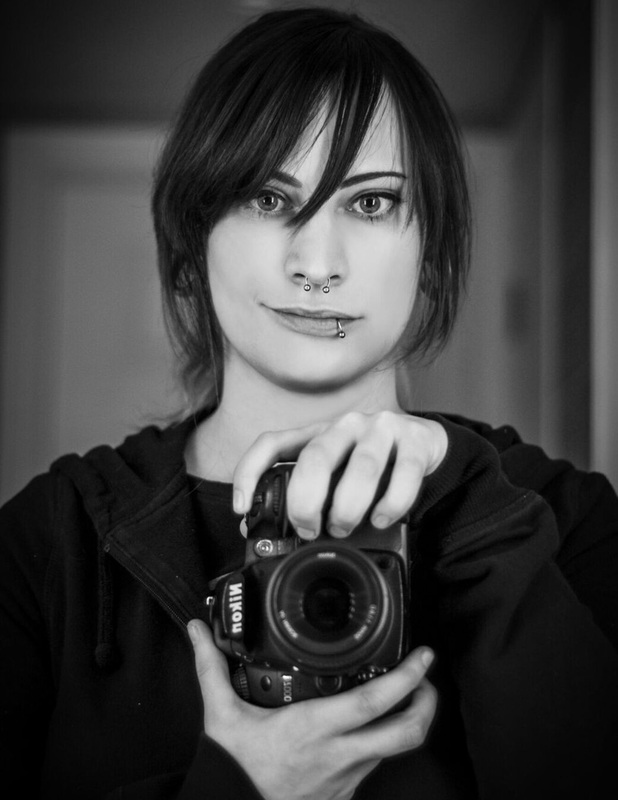 We’ve invited some wonderful guests this year, who are all talented and willing to share their knowledge with you! Check back often to see who’s attending! Remember please respect each other, ask for permission before taking photos, and please enjoy repsonsibly! 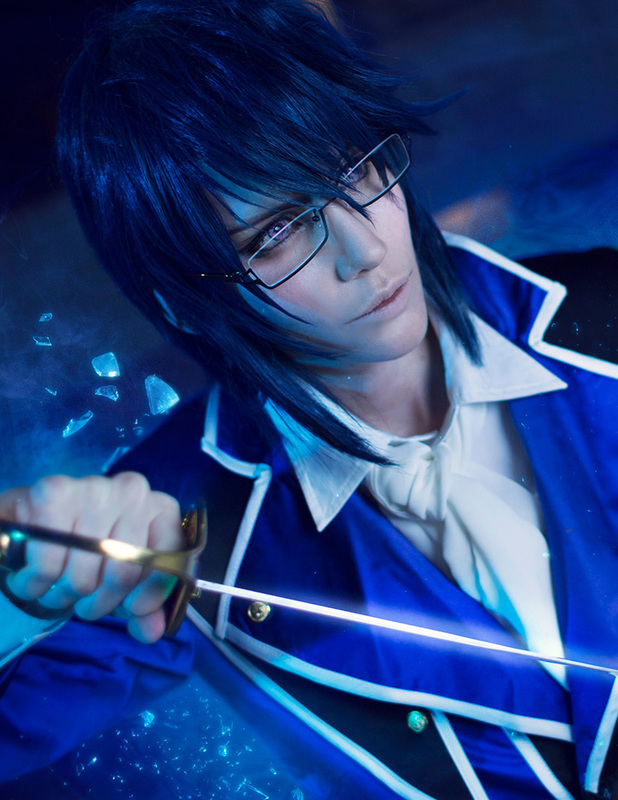 We are looking for passionate people to help us organize Cosplay Matsuri. If you want to be part of our volunteer team please email us, we’re looking forward to hearing from you! 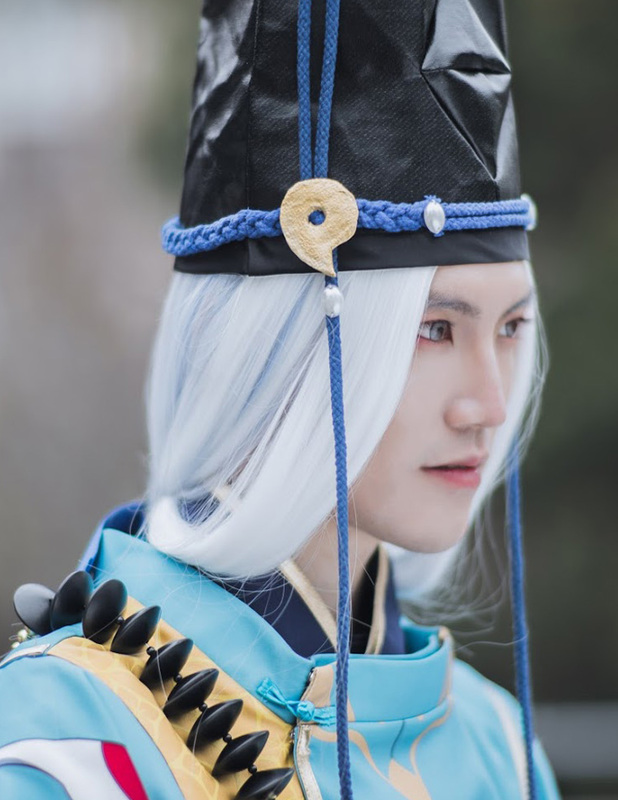 To suggest a panel or workshop for Cosplay Matsuri, please email panels@cosplaymatsuri.com with the subject Panel/Workshop to submit your suggestion. Will you need a mic or projector? Please note that this application does not guarantee your panel or workshop. If your panel or workshop is approved, you will be notified by email by a Cosplay Matsuri Staff member. All Panels are max 50 minutes with 5 minute setup time and must end 5 minutes prior the next panel starting. Approved Panelists / Workshop Pass holders MUST display their badges at all times. 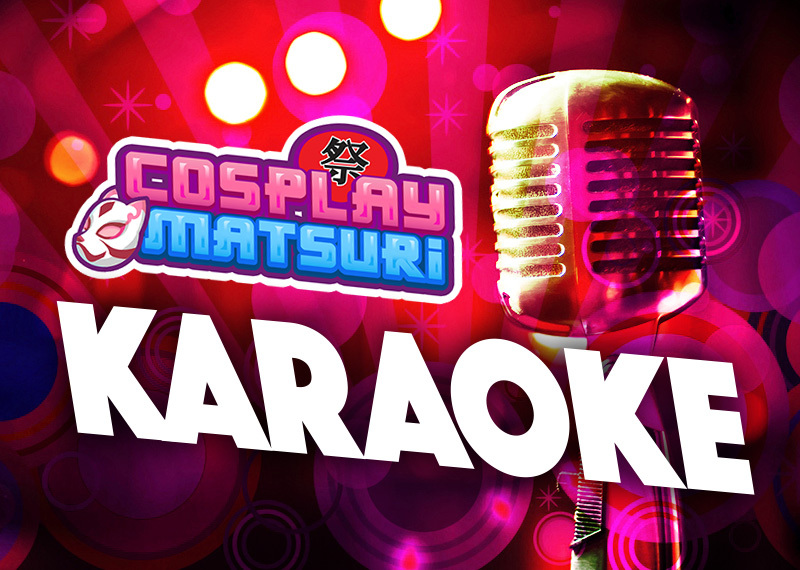 Check out all of the exciting events happening at Cosplay Matsuri on August 18th 2018! 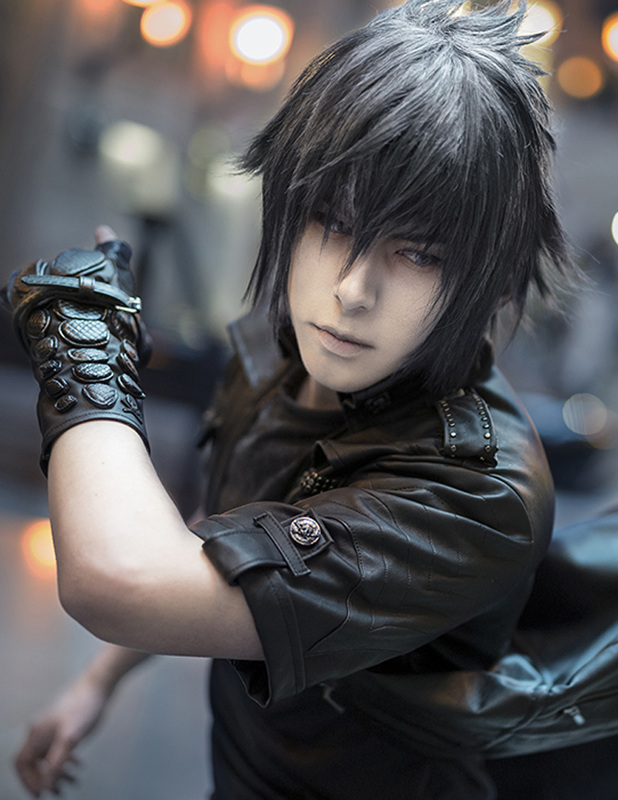 Enter the Dungeon at Cosplay Matsuri! 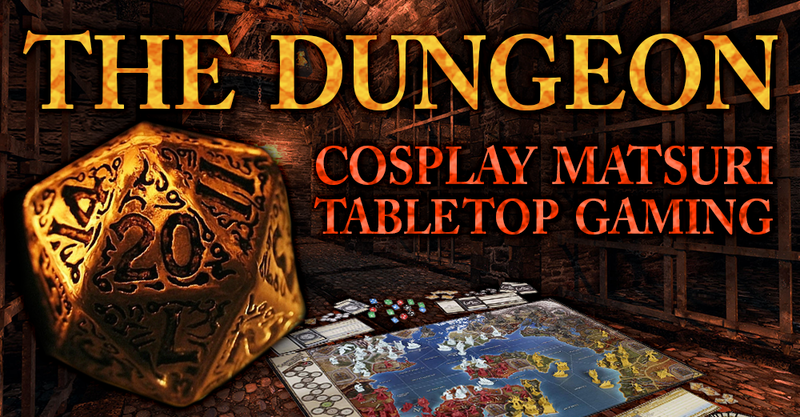 Our tabletop gaming experts will work with you to create your ideal characters for Dungeons & Dragons! Will you be a raging barbarian or a cunning rogue? A wise wizard or a charming bard? Anything is possible in The Dungeon! After creating your character, you can sign up for a short campaign and our resident Dungeon Master will test your mettle. Battle ruthless foes and fearsome creatures to complete your quest! Are you ready to show the world that you are the Lip Sync champion? Then this is the competition for you! 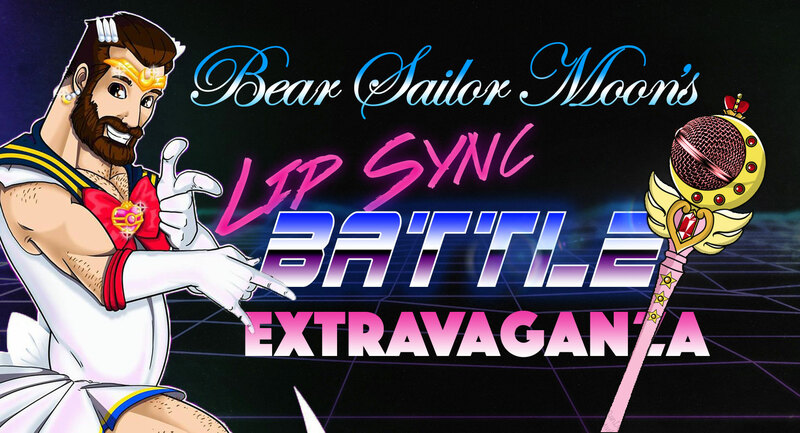 For the first time in cosplay history Bear Sailor Moon is hosting a Lip Sync Battle Royal where 8 contestants will go head to head to claim the top spot and become the first ever winner of Bear Sailor Moons Lip Sync Extravaganza. Each Contestant must know and be ready to preform a pre set list of 7 iconic lip sync songs. The Winner from every round will move on and compete to be crowned (Yes there is a crown!) this years winner of the lip sync extravaganza. Get Creative! Bring props, do what it takes to make it to the top! Auditions will be held at the Ontario Science Centre August 18th 2018. Where the top 8 will move forward to compete on the main stage after the masquerade. He’s Big, He’s Hairy and he’s here to crown someone a winner! 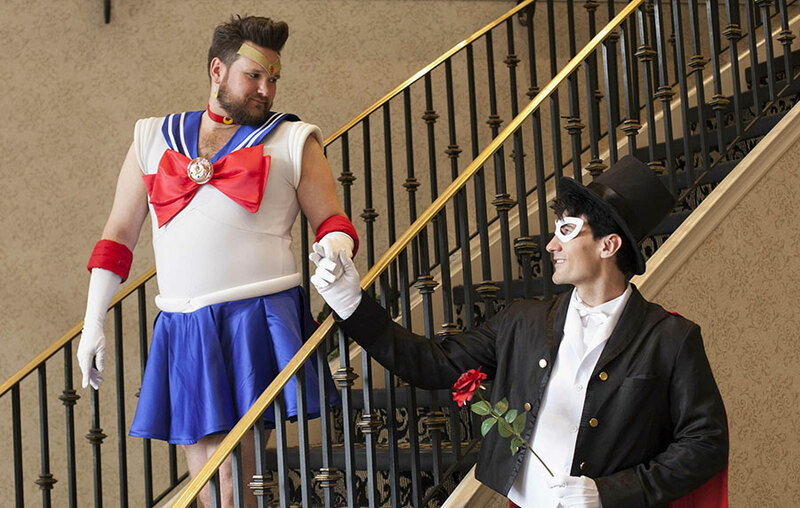 Welcome Bear Sailor Moon! 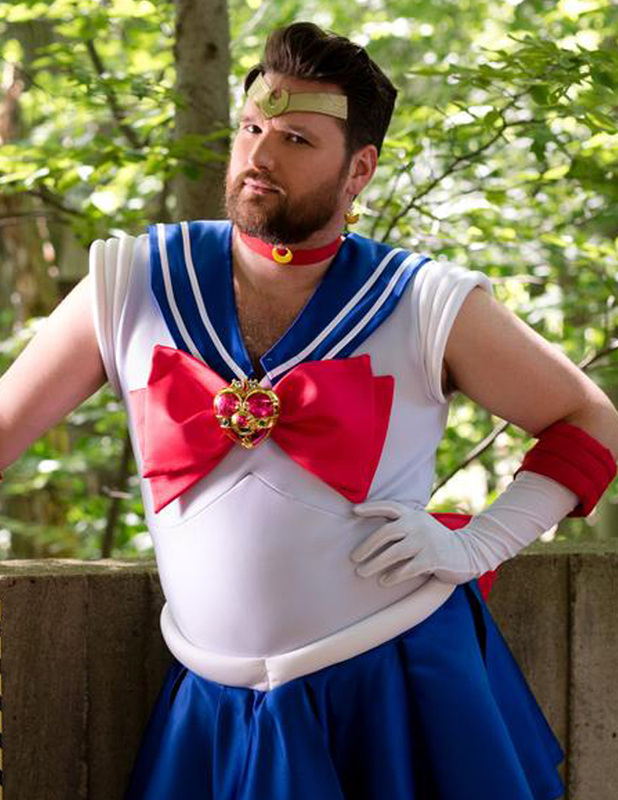 Bear Sailor Moon is hosting the first annual Bear Sailor Moons Lip Sync Extravaganza where someone will be crowned this years #LipSync assassin. Think you have what it takes to take the crown? Well strut your stuff and get ready for an event you wont want to miss. Not into being on stage, stick around as this is an event you won’t want to miss! 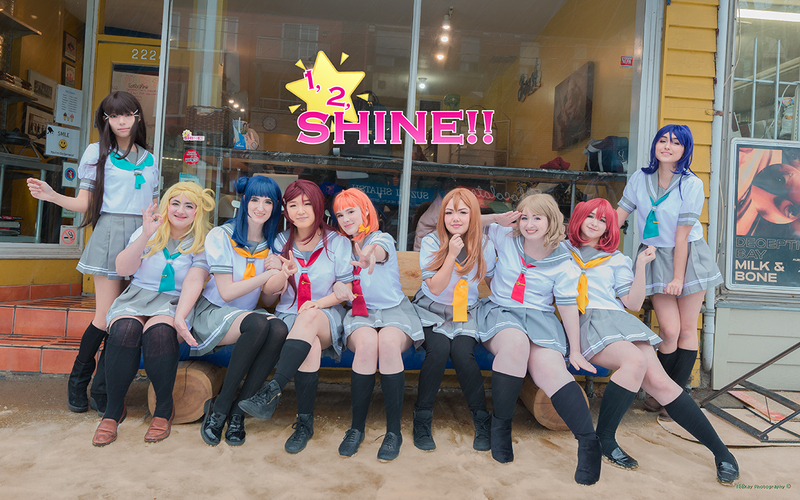 Returning to Cosplay Matsuri for a 2nd year is the popular Dance Group 1,2,SHINE!! They will be performing once again on August 18th at the Ontario Science Centre! Don’t miss your chance to see them LIVE! We are 1,2,SHINE!! A Toronto, Ontario (Canada) based dance group! School idols hold a special space in our hearts, so we are here to spread the love! 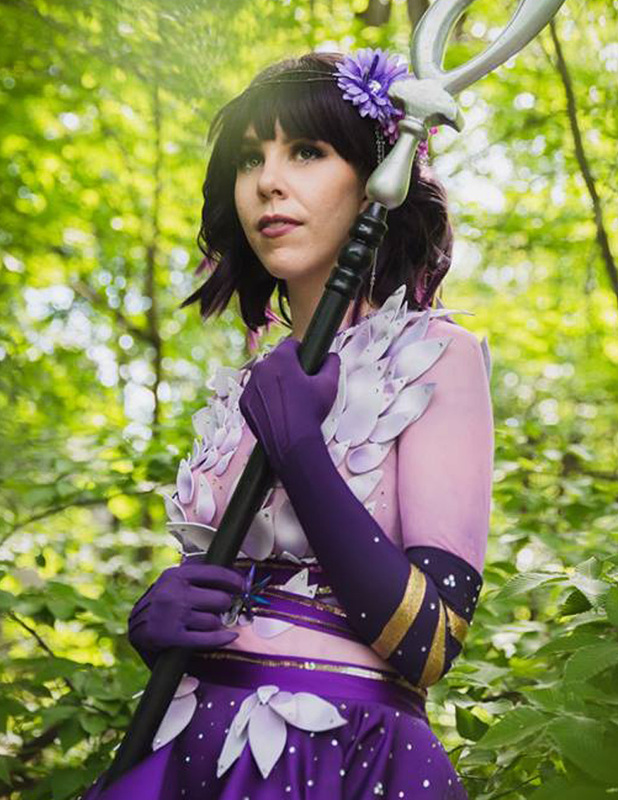 Cosplay Matsuri welcomes Astraluna who will be performing at the Ontario Science Centre! 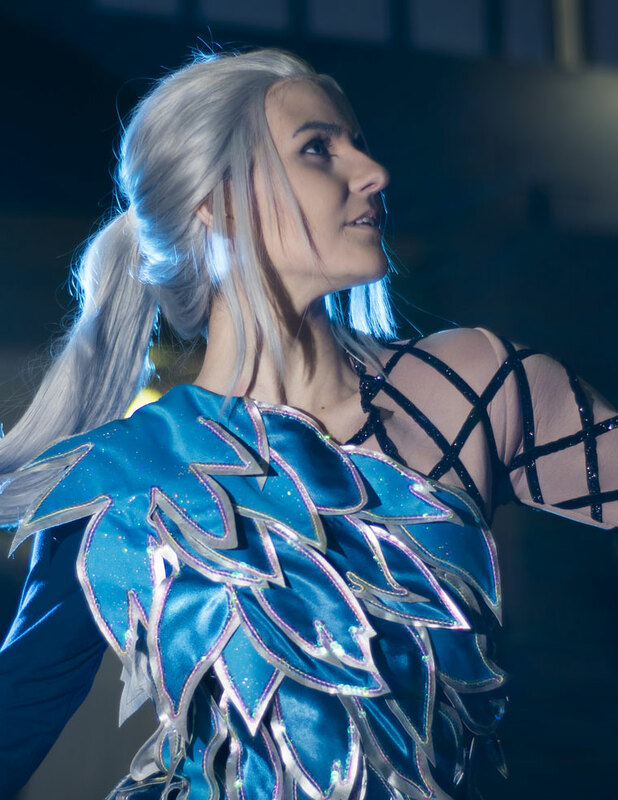 Be sure to catch Astraluna August 18th 2018 at Cosplay Matsuri 2018! 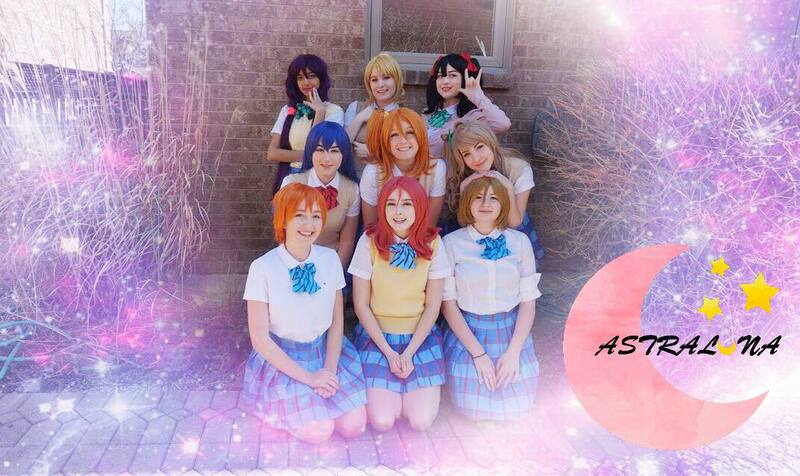 Astraluna is a nine member group who wishes to share with everyone our passion and love for school idols! We specialize in performing dance covers from Love Live! School Idol Festival. More specifically, the group μ’s. 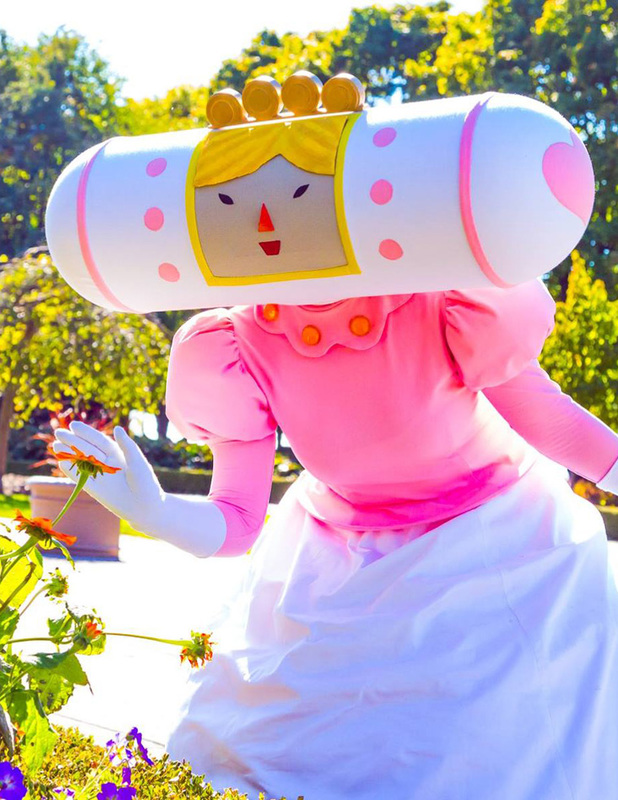 Cosplay Matsuri welcomes back the MEIDOroids who will be performing at the Ontario Science Centre! 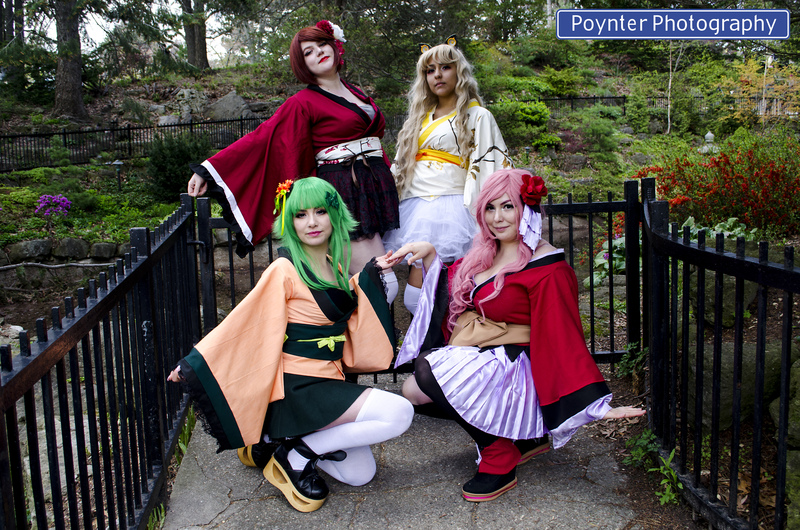 Be sure to catch MEIDOroids at Cosplay Matsuri August 18th 2018! 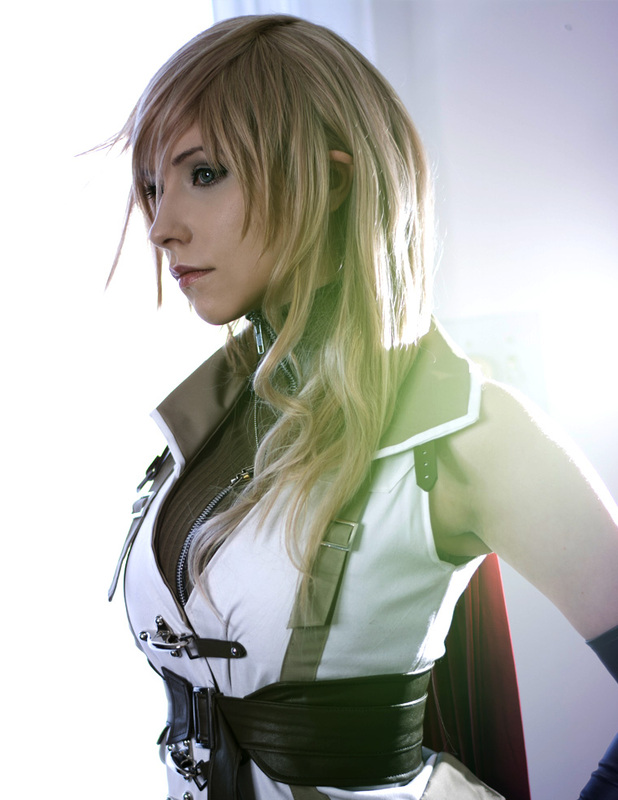 MEIDOroids is a Toronto-based cosplay dance group that covers Vocaloid, Jpop and even Kpop. 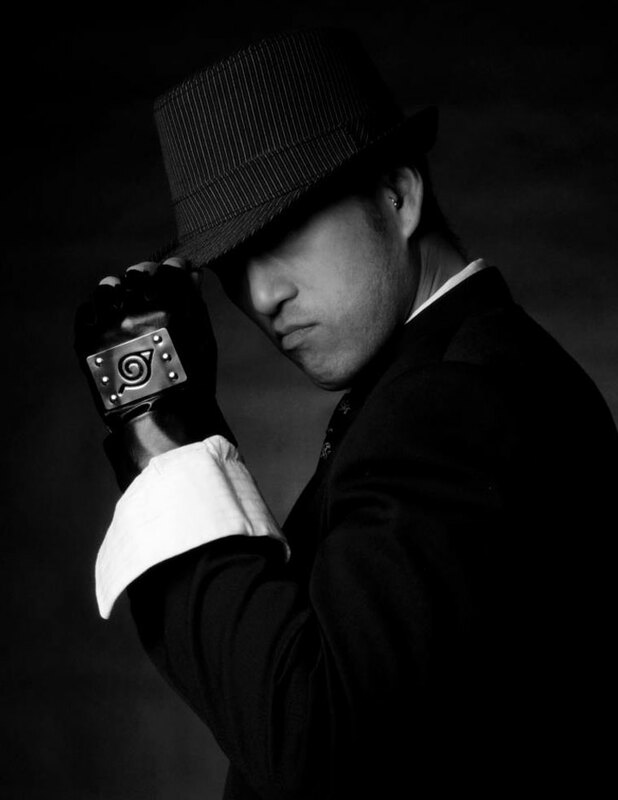 Their love for performing and cosplay unites them as they take on each dance, one stage at a time. Who do you want to hear? BTS? TWICE? SEVENTEEN? BLACKPINK? 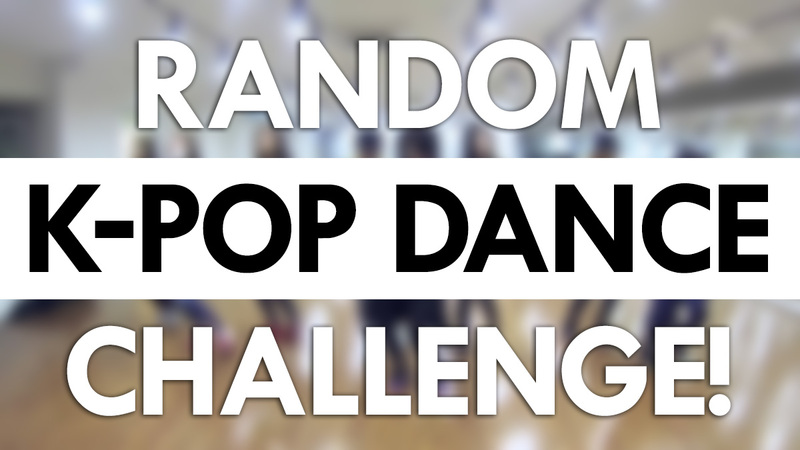 Comment on our facebook page here with the songs you want in the challenge! 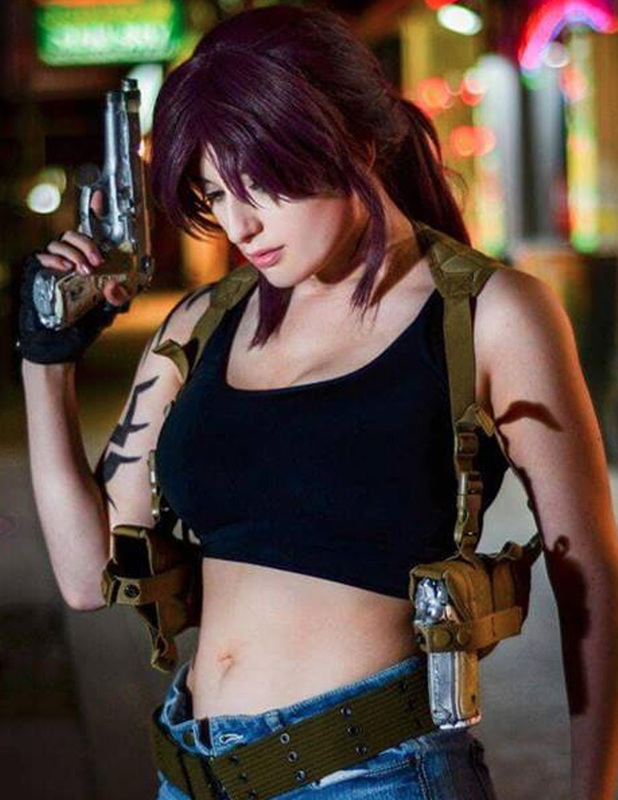 Calling all Cosplayers! 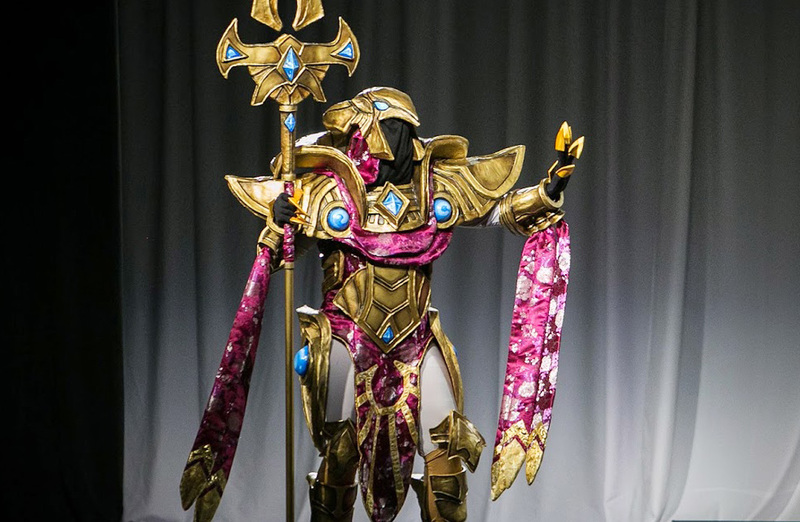 It’s time to strut your Cosplay! 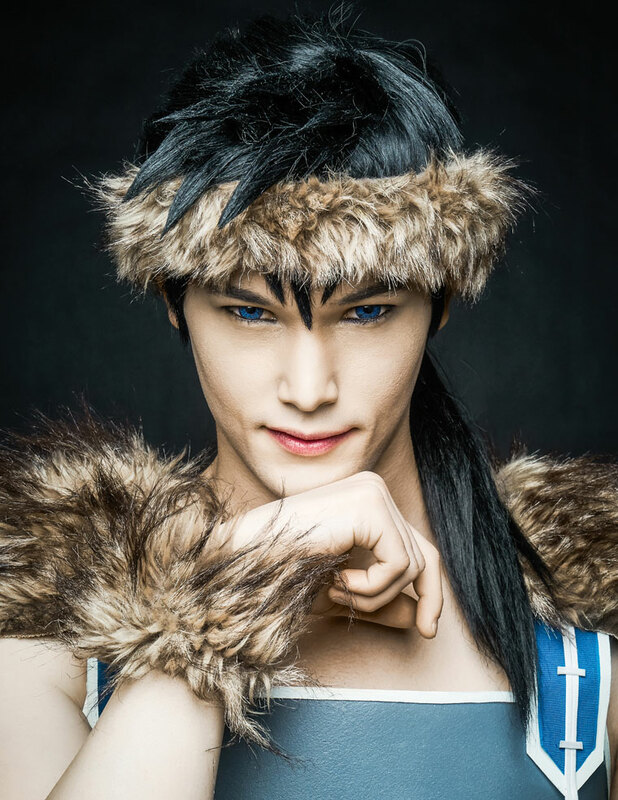 Cosplay Matsuri presents the 2018 Masquerade! 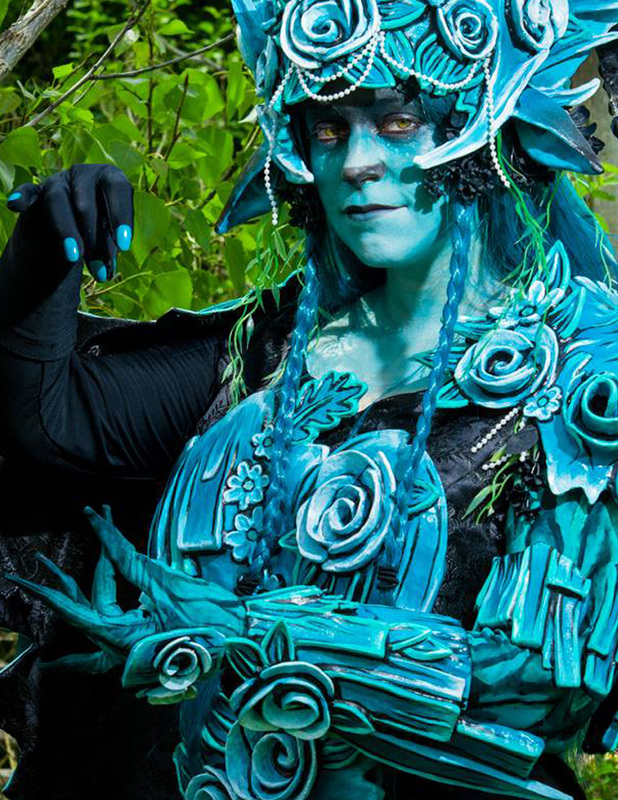 An annual tradition that recognizes the talents of cosplayers of all classes and skill sets. Click here for the rules and signup form!